To think it was just a few hours ago that someone elderly pointed out that I was slouching over my phone. But there is a very logical concern behind it. Deformation on our spine is a common side-effect to constantly dropping our shoulders. But of course, there is always some solutions if we look hard enough. 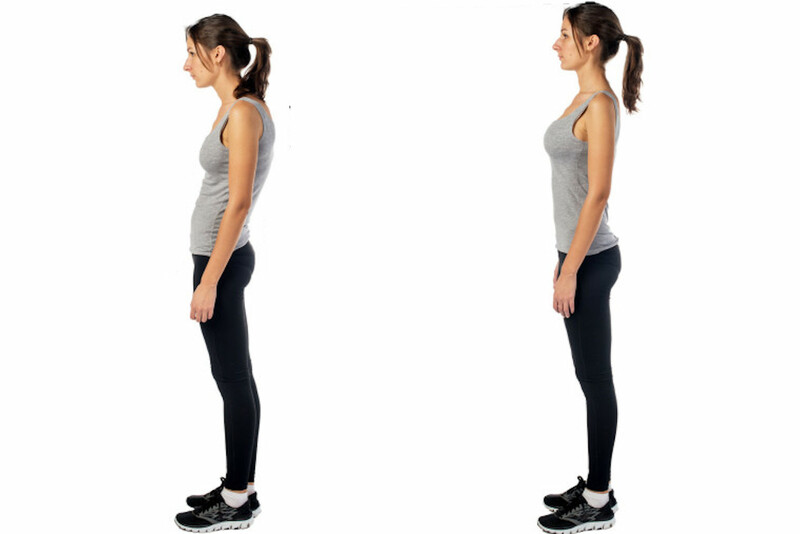 There are a few exercises which can help with correcting the posture we tend to slouch with. Let’s look at a few. – Breathe normally and hold this position for 40-45 seconds. – Repeat this exercise 10 times in 3 reps.
– Try this 10 times in 3 reps.
– Bring them down and repeat with the alternate arm and legs. These simple exercises take a few minutes daily. How Protein intake Can help you Lose Weight & Fat? How Long You Should Work Out Everyday? What is better for Weight loss - Running or Walking? What Happens when You Drink Milk after Alcohol? What are the Sources of Clean Carbohydrates?